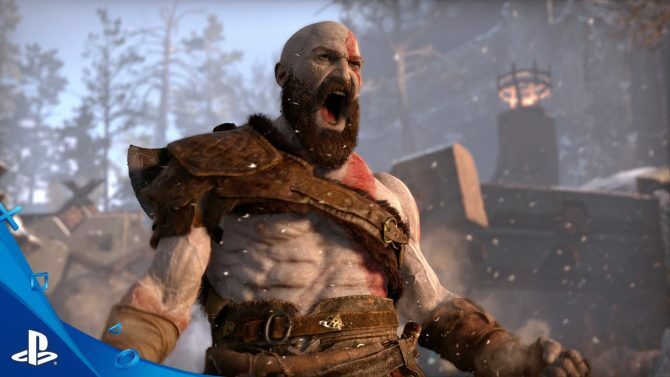 A new God of War video covers some techniques such as some combo moves players can use with the Leviathan Axe and ways to use Atreus in combat. 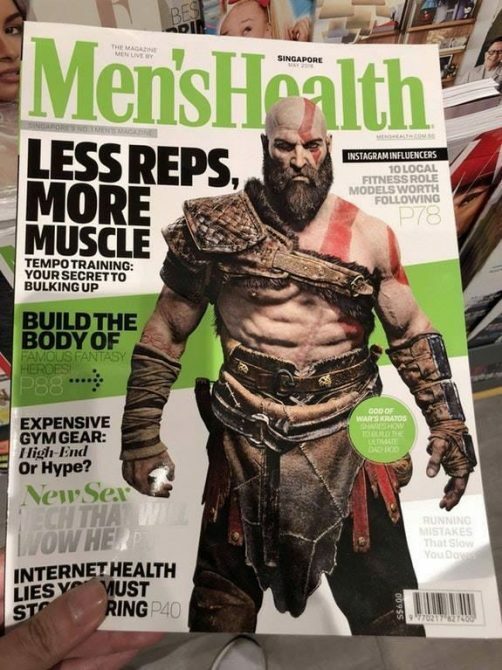 In case you hadn’t heard, God of War was released yesterday for PS4. However, that doesn’t mean that the game’s developers, SIE Santa Monica Studios, are done releasing videos to share some tips with players and promote the game. Today, a video was shared detailing some advanced combat strategies players can use during gameplay. The commentary for the video is provided by Santa Monica Studio’s Lead Systems Designer, Vincent Napoli and Senior Technical Designer, Mihir Sheth. 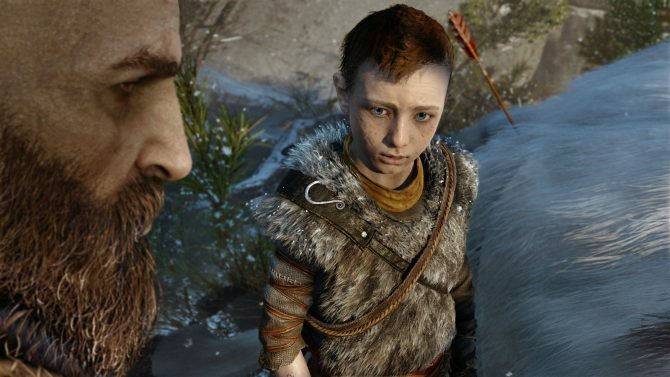 In the video, the designers describe some combat strategies such as building up a stun meter using barehanded attacks, Atreus’ arrows, and other moves that allow players to perform a stun grab on enemies causing them to explode and burn other ones in the area. 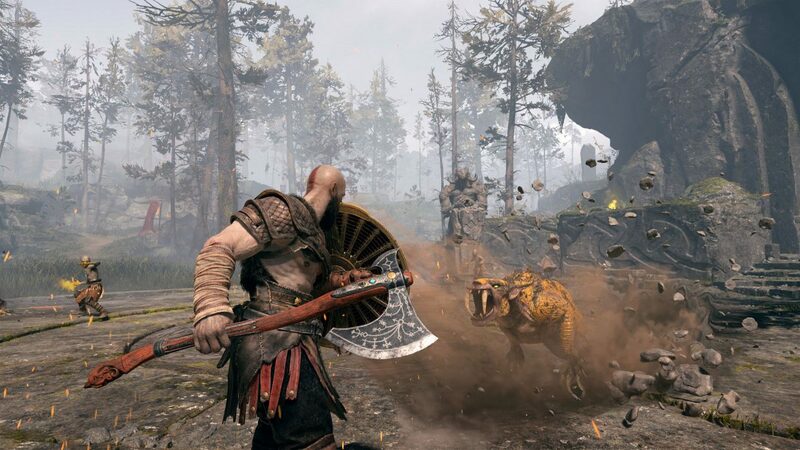 Some techniques for the Leviathan Axe are covered with one example shown of Kratos basically freezing an enemy, using them to kick another enemy into the air, and then impaling them into a tree. The video also covers some ways to use Atreus in combat, Runic Attacks, and other combat techniques as well. If you were still unsure about getting God of War, you can check out Dualshocker’s own review of the game as well as reactions from many developers about how awesome it is. 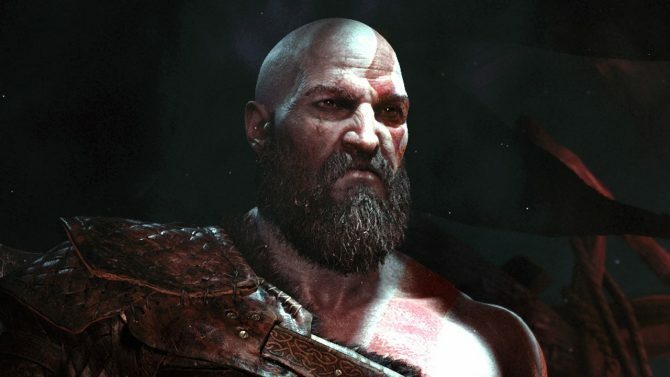 God of War officially released yesterday, April 20th, exclusively for PS4. If you haven’t purchased a copy yet, you can do so on Amazon. You can watch the video of advanced combat strategies below.